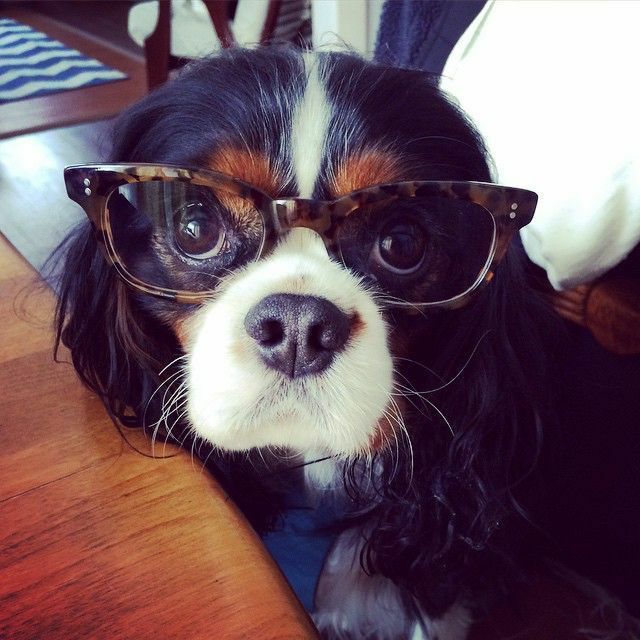 ​easy-going of all dog breeds and we couldn't agree more. 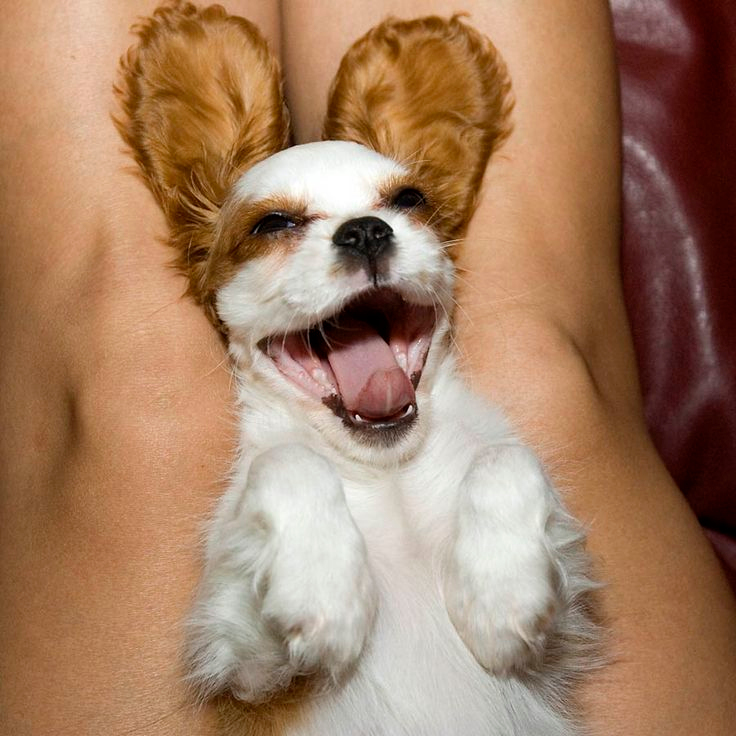 The Cavalier King Charles Spaniel is very easy to like. ​of living and social situations. 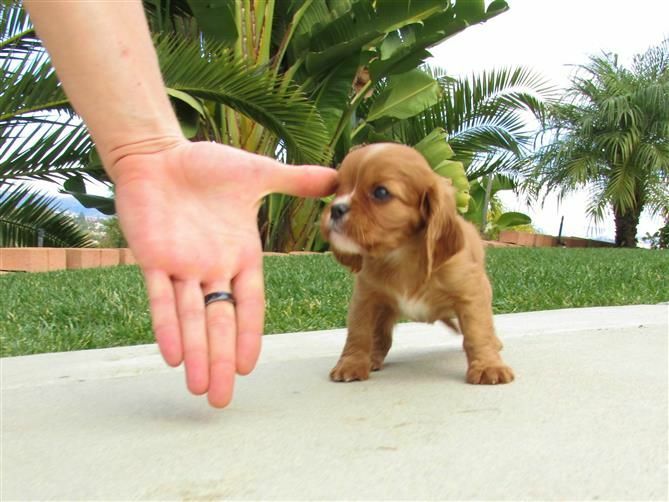 Cavalier King Charles Spaniels love people. This is the definition of a lap dog, and will always choose to place itself where its owner can pet it. wherever they can get it. strong bonds with everyone in a family, and the more family members to form bonds with the better. 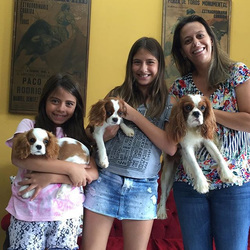 The Cavalier temperament is normally very sweet and placid but they can be stubborn if not trained properly. are smart and learn quickly. to stop trying or even to hide. or aggressive to people or other dogs. socializing with much larger dogs. 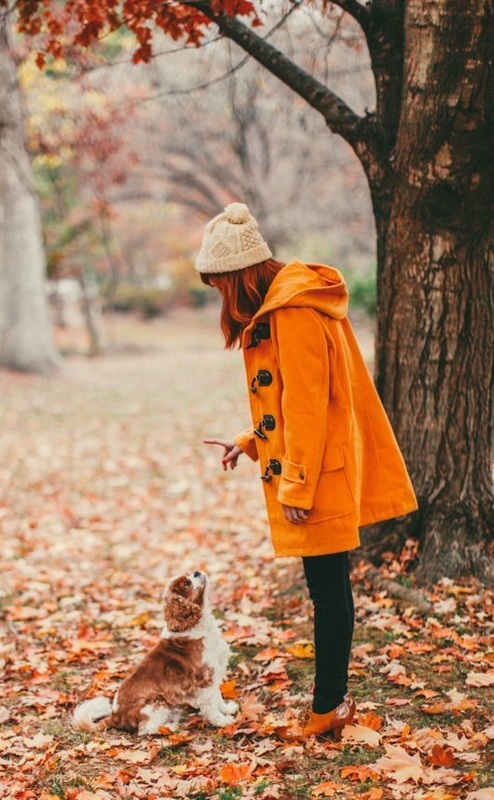 Most breed members thoroughly enjoy the company of other canines, whom they usually see as potential friends. themselves and easily adapt to a number of canine housemates. It is always best to use caution when introducing two strange dogs to each other. ​seems to think that everyone is a potential friend. ” than it is a warning. ​to death that it is to cause them any real harm. it comes to children. 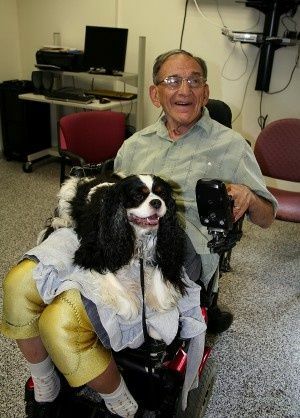 This is definitely not the case when it comes to the Cavalier King Charles Spaniel. sudden movements. 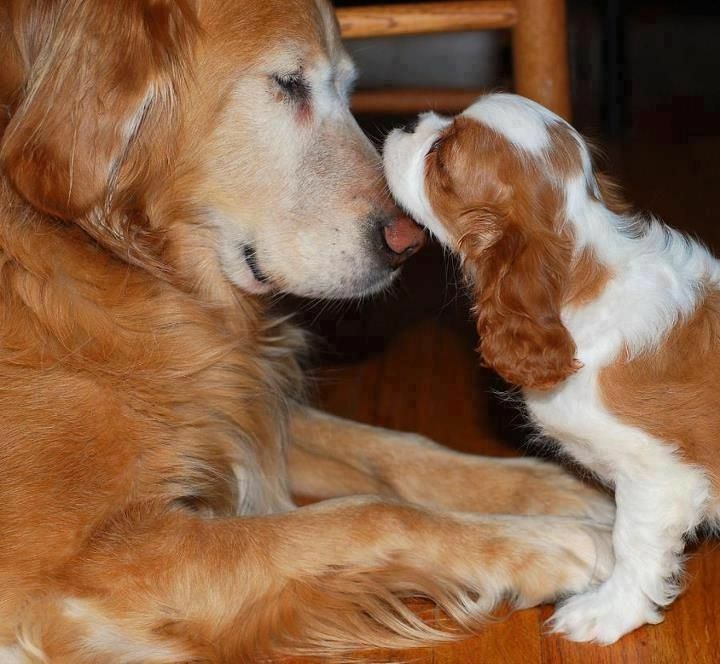 Many Cavalier King Charles Spaniels form very close bonds with children, and frequently become best friends with them. Although this breed certainly does not enjoy rough housing or hair pulling, it does enjoy ball chasing and other playtime activities and will tolerate petting that could be somewhat gentler. ​fall on them or “pet” them with too much force. breed almost seems to learn intuitively. stubborn and are almost always willing to give something a try. ​They do have a training limit, however. Dog, or even a Miniature Pincher. ​ prone to jumping on people. 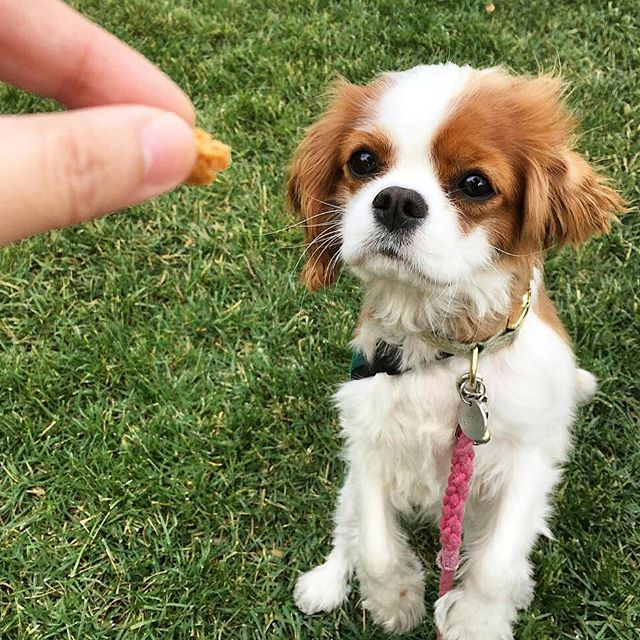 Cavalier wants to share your ice cream cone. are close to perfect as a dog can get in our opinion! places until puppy vaccines (including rabies, distemper and parvovirus) have been completed. him among family and friends until puppy vaccines are completed. well socialized from early puppyhood. dogs due to their sweet, gentle natures.